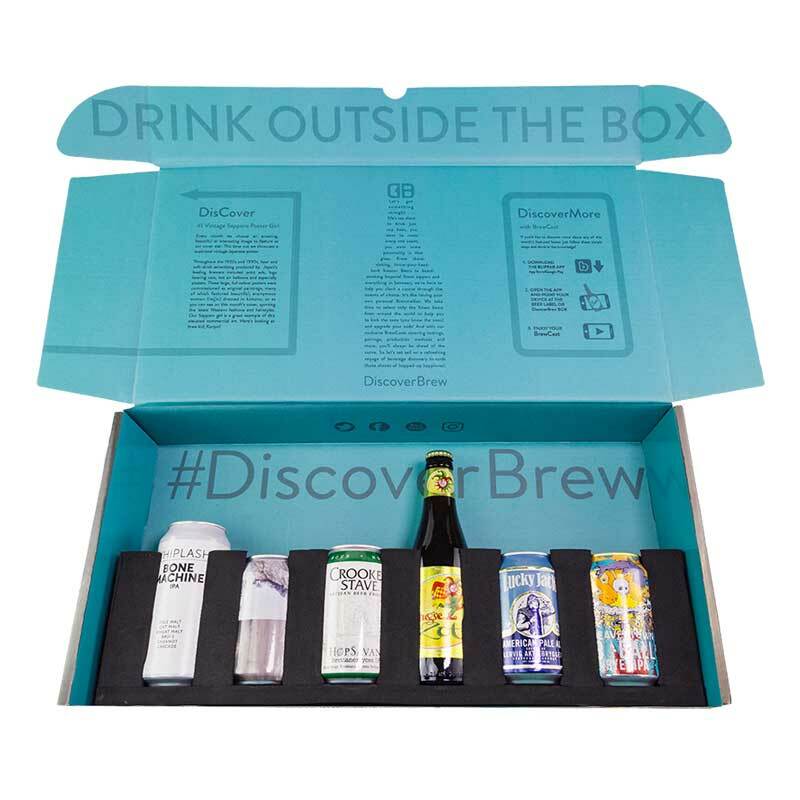 For each month of your subscription you’ll receive your superfine DiscoverBrew Box with with an ever-changing selection of six of the finest beers known to humanity, delivered right to your door. It’s like having your own personal brewmellier. What’s more we shoot exclusive content about each beer we feature in our boxes. You can get to it by pointing your phone’s camera at the QR code on our Discover Brew boxes or at DiscoverBrew.com/watch. Try one here! Your DiscoverBrew box will be delivered by courier. Signing up in a given calendar month will result in the first box being dispatched around the 21st of the following month, so for example, if you sign up in June, you receive your first box around 21st July. - We offer fixed subscription terms of 1 month, 3 months, 6 months and 12 months. - Signing up in a given calendar month will result in the first box being dispatched around the 21st of the following month. - So if you sign up in June, you receive your first box around 21 July and continue to receive boxes until your term runs out. - Should you be unhappy with a box for any reason it may be returned to us with contents intact for a refund of the cost of that box (less delivery). Further boxes due within the subscription will be sent. 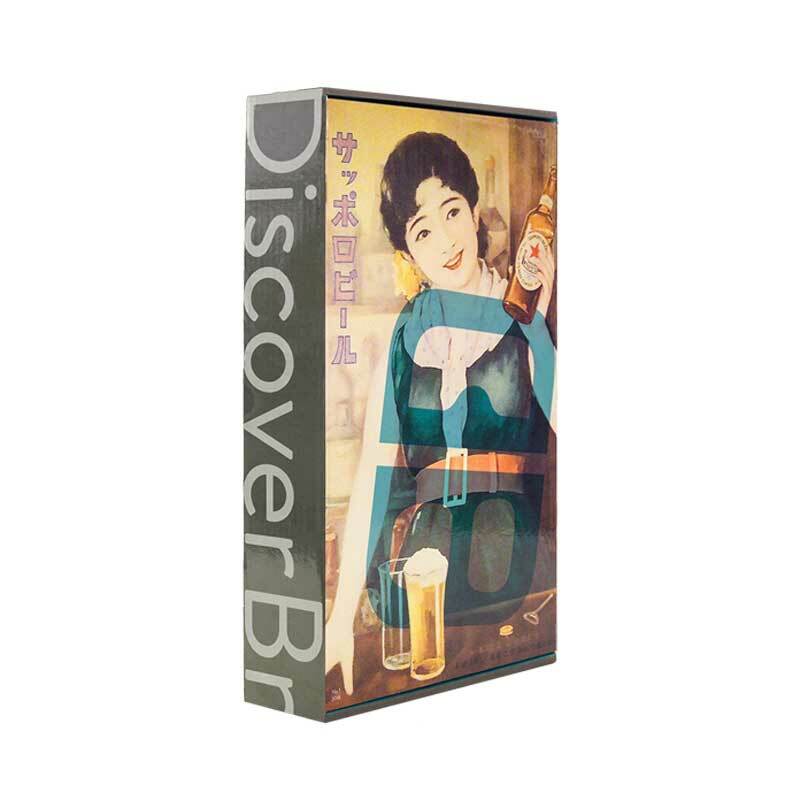 - Should you wish to cancel within the term of a subscription please email us at beers@discoverbrew.com and we will advise you of your options. - To change the address for a delivery please log-in to your account and amend the delivery address.